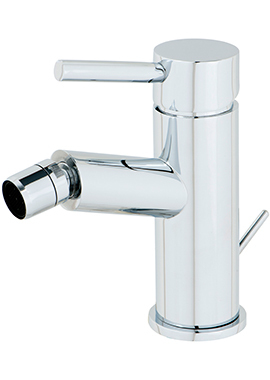 Every little detail counts, when it comes to wash room fittings, as these spaces provide vital functionality in any modern home or office. 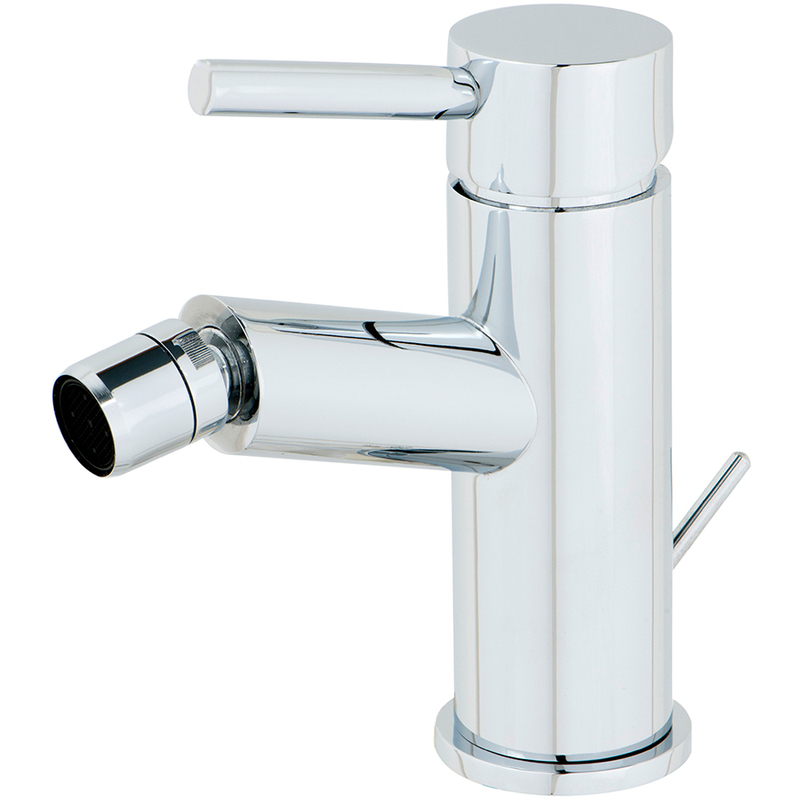 Most important is the efficient performance of utility elements, such as taps and fillers. However, design and aesthetics are equally required, especially to match the contemporary styles prevalent today. 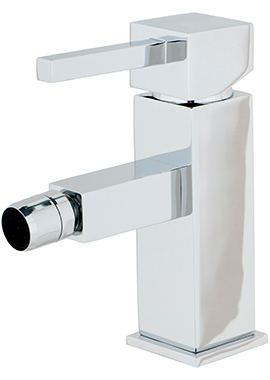 The ideal tap is one which combines exclusive form with precise function and nothing gets better than the ones from Rubik range. 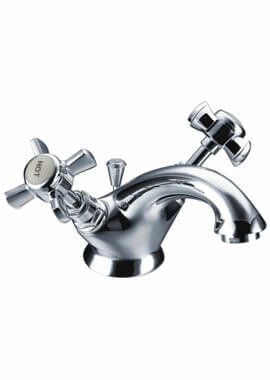 This range stands for premium quality and eye-engaging designs in taps and fillers. 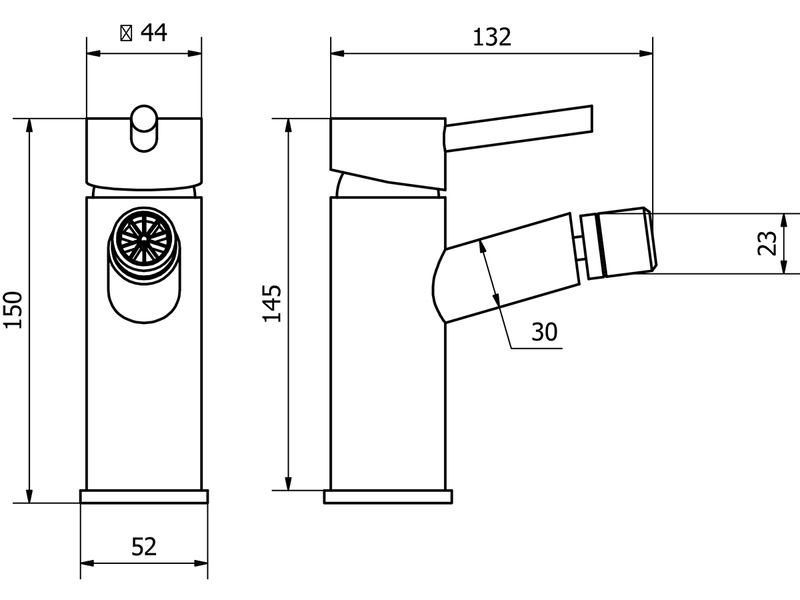 Here, you can see a Mono Bidet Mixer Tap that is almost a piece of art, with its robust curved silhouette and sleek form. The rounded pillar construction is finished with a gleaming chrome finish and covers an inner body made of fine materials. 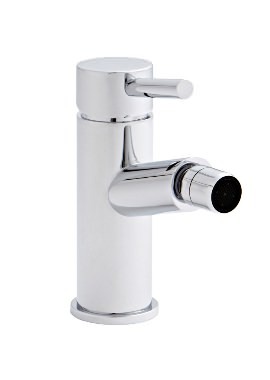 This bidet faucet also comes with a 10-year guarantee.